Definition at line 1499 of file CCopasiXMLParser.h. 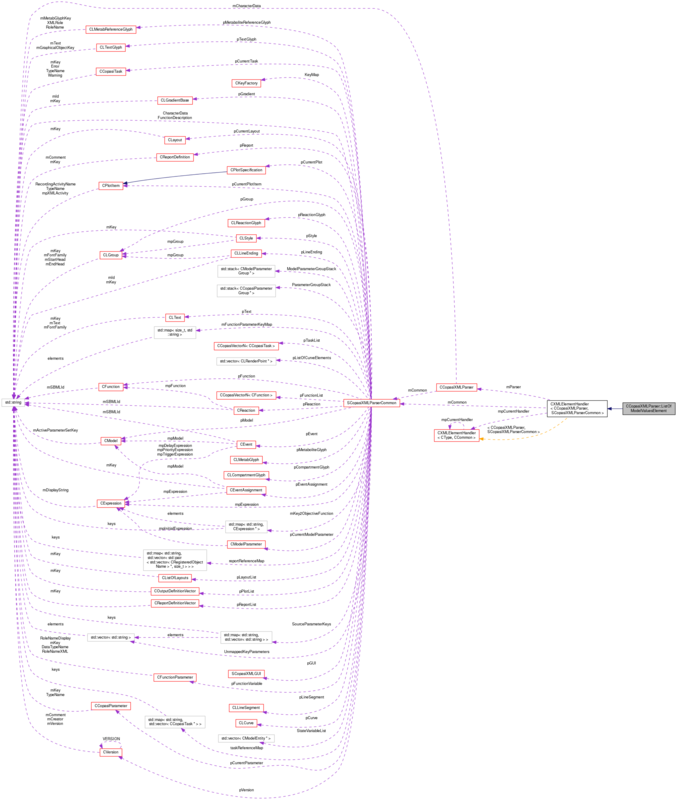 Definition at line 1507 of file CCopasiXMLParser.h. Definition at line 2752 of file CCopasiXMLParser.cpp. Definition at line 2757 of file CCopasiXMLParser.cpp. 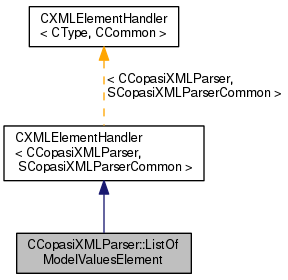 Definition at line 2803 of file CCopasiXMLParser.cpp. Definition at line 2762 of file CCopasiXMLParser.cpp.